Diablo 3 fans will be pleased to know that the highly anticipated game is still on track to be released in 2012. 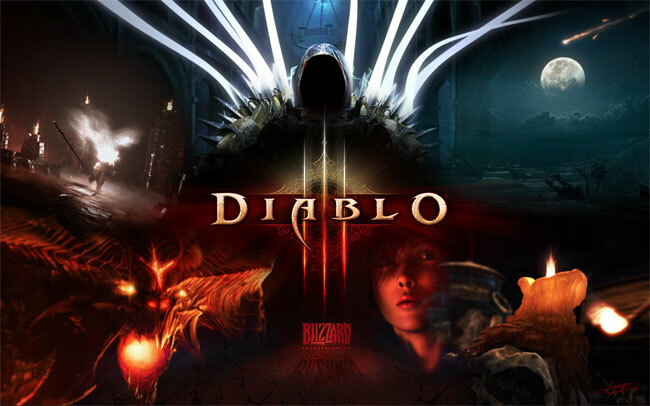 During Activision Blizzard’s Q4 2011 financial call, Blizzard CEO Mike Morhaime said that Diablo III is expected to launch during the company’s Q2 2012, placing the games launch date somewhere between April and June 2012. The delays in the launch of Diablo 3 have been due to Blizzard feeling that Diablo 3 still needed a lot of work. But it now seems like things are almost done considering the fact that we’re getting closer to Q2 2012 which starts in April and ends on June 30th. In addition to the Diablo III delay, Activision also revealed that another 100,000 subscribers have left World of Warcraft, leaving 10.2 million active subscribers in Blizzard’s #1 subscription-based MMORPG. However the number might be down due to the launch of the new Star Wars: The Old Republic MMORPG back in December 2011. Diablo 3 release date announced by Blizzard.